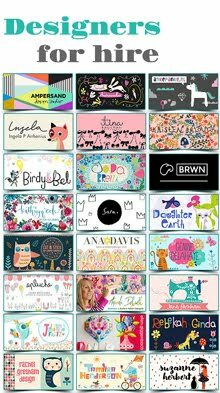 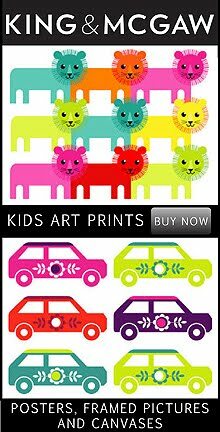 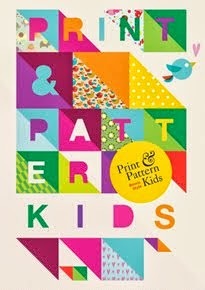 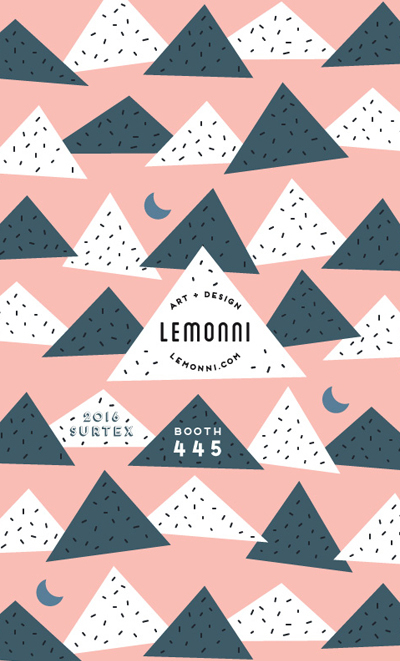 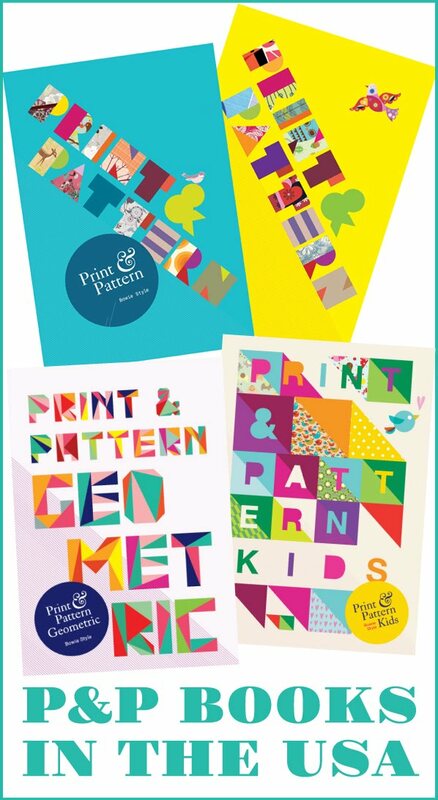 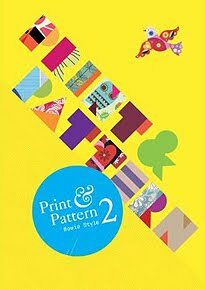 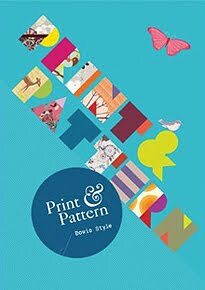 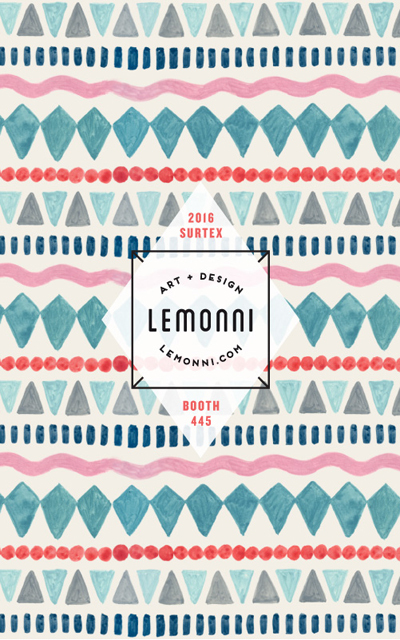 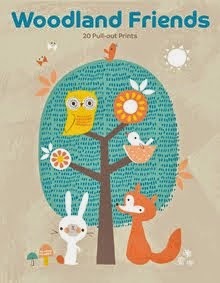 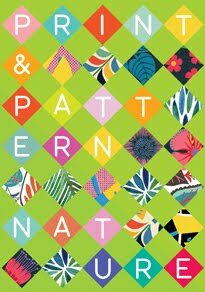 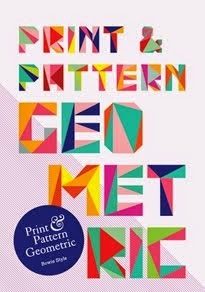 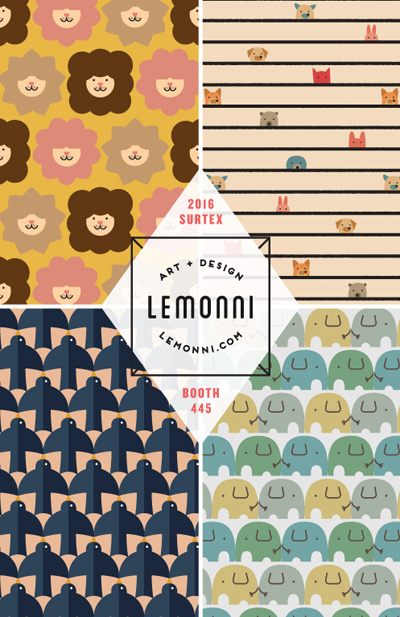 Annie Chen of Lemonni Art & Design will be showing brand new design collections at Surtex this year in booth 445. 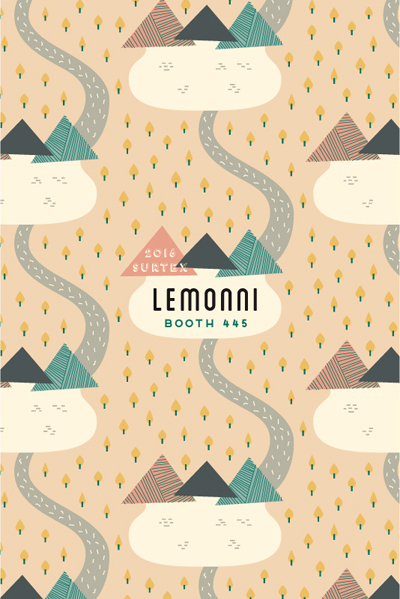 Annie is a graphic/surface designer based in Vancouver, Canada with a real love for pattern who founded Lemonni in 2013. 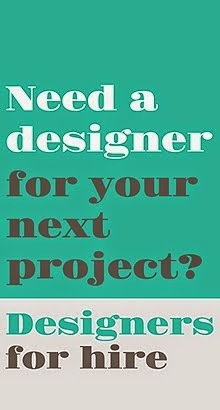 She welcomes all inquiries about licensing or collaborations.